A spiritual warrior is not only brave, a leader and agile, but also tempered with truth, common sense, physical prowess, integrity and connection to spirit. I discussed setting intention in a previous article here. Often, clients ask me how to get protection from negative people, situations or inadvertently pick up some harmful energy from public life. The truth is, there is nothing that can stop bad things from happening. The problem of evil has surely haunted human consciousness since time immemorial. And the other consideration: because of the law of attraction, the subtext of asking for protection re-inforces the need for the bad things you’re trying to avoid. It is part of the spiritual bypass mechanism. Instead, I recommend working with the teaching of the arrow. Like a warrior, use the teaching symbolism of the arrow to keep your forward movement along your spiritual practices. It is all to easy in our modern technological age to get distracted and stumble into karmic ties and folly. 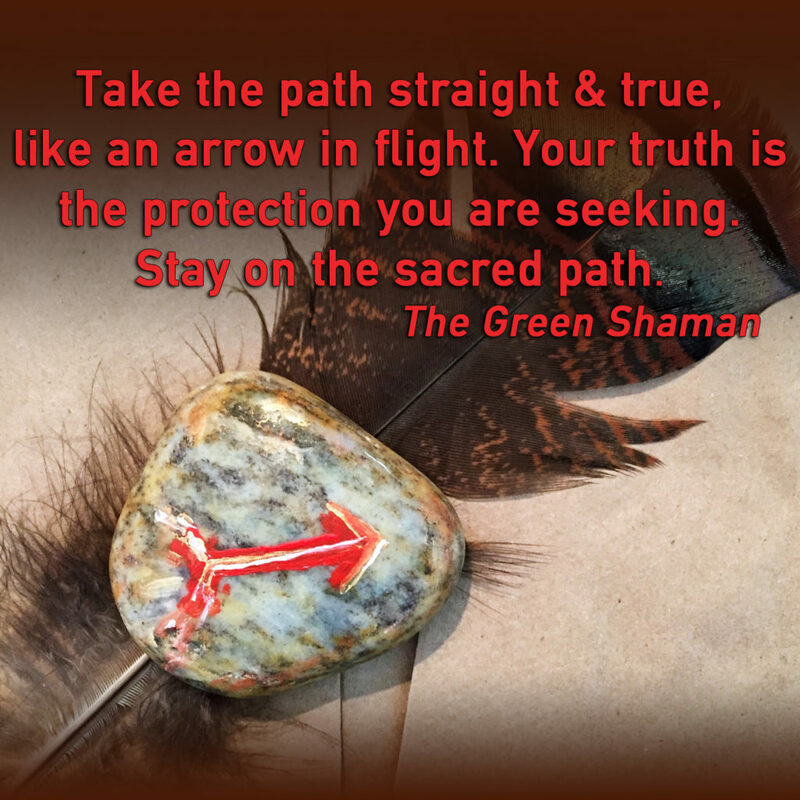 Walk the path of the medicine wheel for further guidance; lead ceremony for the divine; live your truth with purpose; we are more alike than we are different.